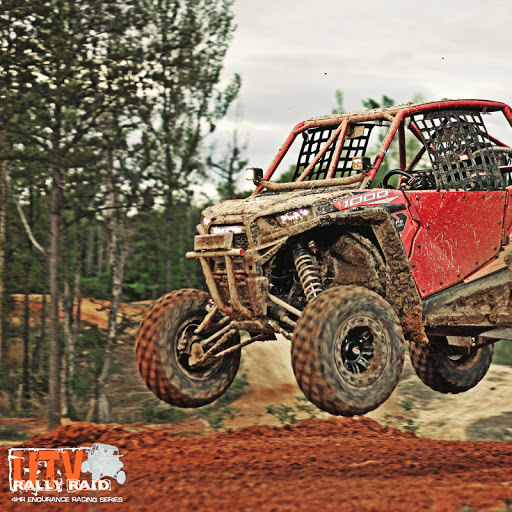 UTV Events and Rallies - Post any UTV events that you are aware of and share with the community. Need insurance for your event or facility? We had a wet Winter here and use this for farm chores. The alley way has gotten rutted up, and so that has created some bumps and nothing huge. I will say this, about 3 months ago the passenger side front shock upper bracket weld broke and we had to re-weld that install, so I look at that on the drivers side and its still in good shape. Have you hit any big bumps recently? You could say it's China's answer to eBay or Amazon.com. It appears that it's businesses selling through Alibaba's website.